The last time I checked in at Heathrow to board NZ38 to Hong Kong I ended up being bumped from the flight and spending a night at an airport hotel. But unlike the stranded passengers at Heathrow today grounded due to volcanic ash wafting over from Iceland, I was happy to stay off the over-sold flight – Air New Zealand gave my girlfriend and I 300 pounds each for the inconvenience! We tend to forget as we jet around the world the jet engine technology that propels us – especially as newer planes like the Airbus A380 are so much quieter the engine noise isn’t as noticeable. Jet engines are amazing for their ingenious simplicity, but as engineering experts have been warning today, jet engines are also very delicate and susceptible to damage from dust, sand and ash. That’s the reason behind the grounding of planes all over Europe. ’There are a number of potential issues regarding engine contamination with volcanic ash. 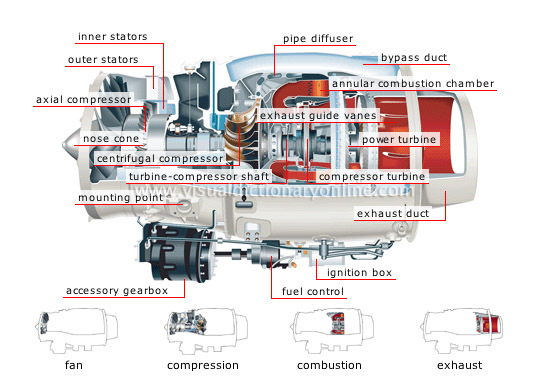 One occurs where ash builds up on some of the internal parts of the jet engine, specifically the compressor and changes the aerodynamics of that compressor. It is possible, with enough contamination, for the engine to enter a condition called stall and eventually surge where the engine looses power and can also be damaged. ’I have actually flown through a volcanic ash cloud over Mexico city when the volcano there unexpectedly erupted. I have also had to clean it off a car there. ’It is very hard and abrasive. It also conducts electricity when it is wet so there is a possibility of shorting out electrics. ’The main hazard though is that an engine may stall and shutdown. There is a very well documented case of an aircraft having its engines shut down after flying through a cloud of ash. Regulations were brought in so that aircraft now have to fly at a lower altitude if ash is present to allow for engine relight — which is what happened to me in Mexico. – The abrasive nature of the ash working away at the integrity of blades, engine parts etc. – Dust clogging compressors, potentially leading to engine surges and engine failure. – Potential for electrical shorts. For more on those types of issues, check out this interesting presentation from researchers at the University of Athens who looked at the impact of dust ingestion by aircraft jet engines.